Why would city officials want to use such dangerous resources? According to the Health Ranger, city leaders get financed kick-backs from Biosludge companies to keep the system going. The money combined with false data provided by the EPA is what has allowed this cover up to continue for so long. This should alarm every citizen because according to the EPA all 50 states use Biosludge as fertilizer. That means this deadly, unregulated pollutant is contaminating our golf courses, our children’s’ baseball fields, and our community gardens. 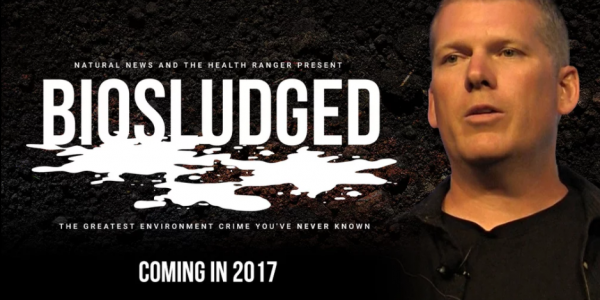 “Biosludged” will be released this year for free as part of the “Censored Science” film series produced by The Health Ranger, Mike Adams.